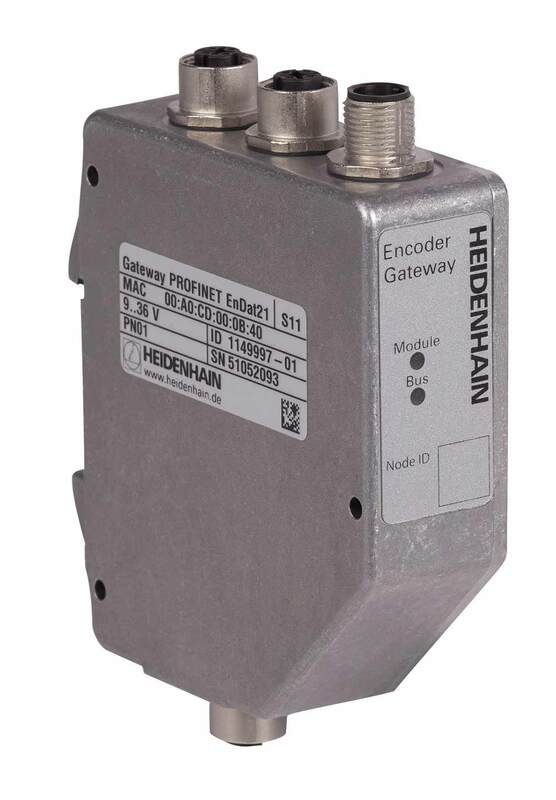 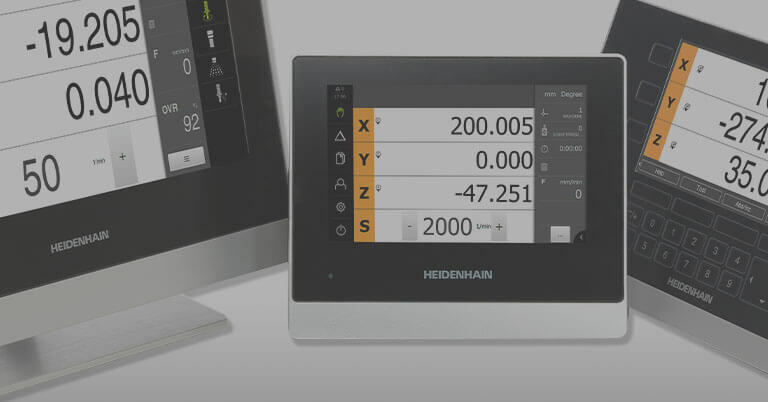 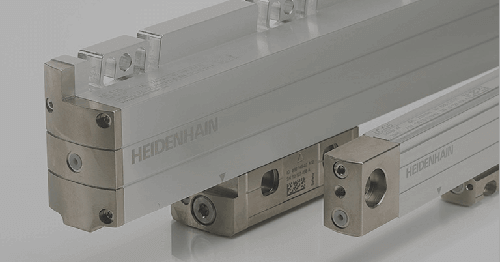 Did you know HEIDENHAIN’s PROFINET Gateway can enable rotary and linear encoders to connect to a PROFINET network? 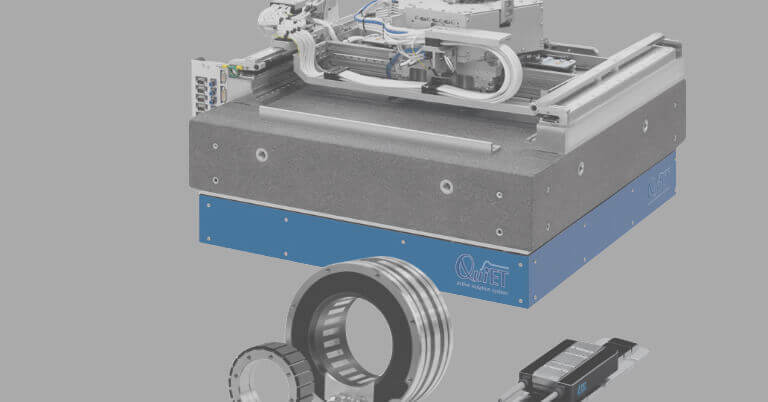 PROFINET IO is an open Industrial Ethernet Standard for industrial communication and has the largest installed base in the area of Ethernet-based fieldbuses. 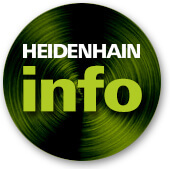 Around 12 million nodes are currently installed in the field and the number continues to grow. 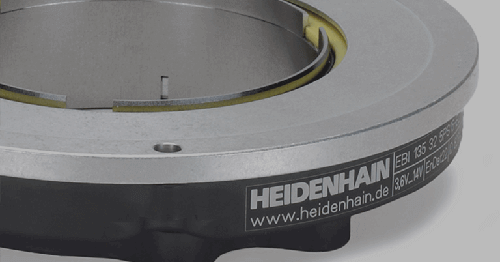 The connection of HEIDENHAIN absolute encoders to PROFINET thus offers the possibility to support a broad variety of applications, in particular in the plant automation sector. 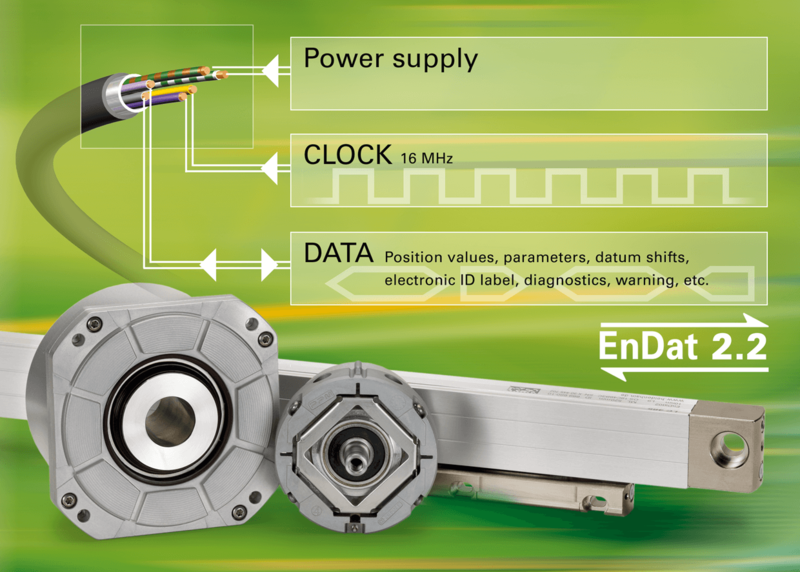 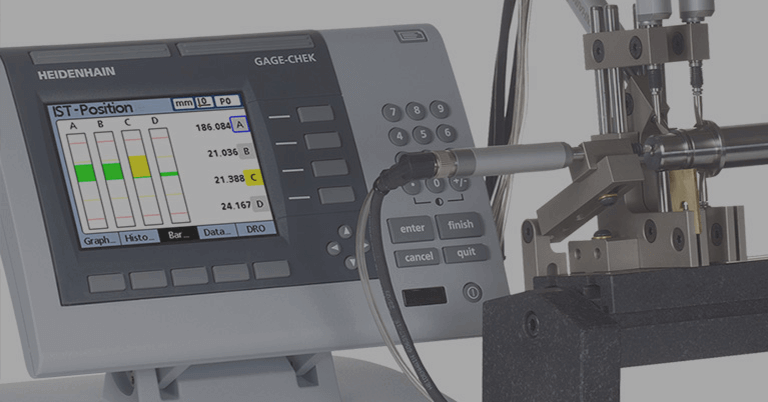 The use of the gateway provides the key advantage of facilitating a wide range of absolute encoders with EnDat interface to be easily connected to industrial networks. 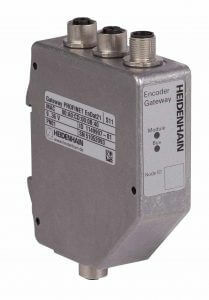 The PROFINET Gateway is capable of a data exchange with bus cycle times of a few milliseconds. 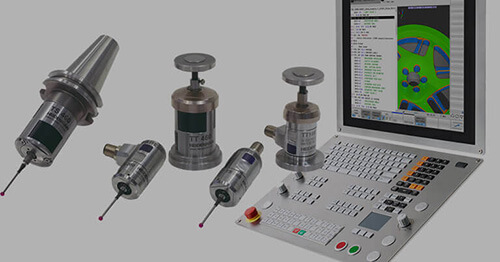 It supports encoder profile PNO 3.162 v.4.1 and is supplied with a GSDML configuration file and user manual providing detailed information for programming and application.